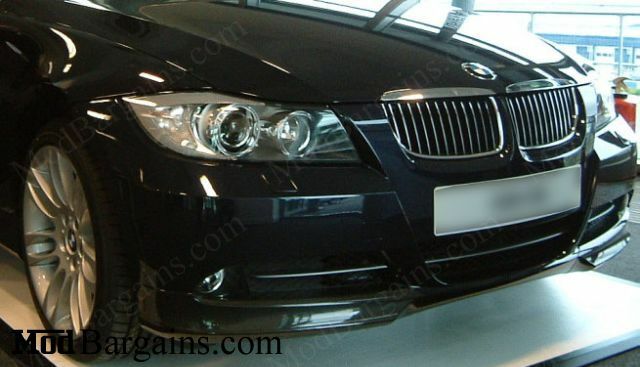 Want the OEM M-tech look without having to pay dealership prices? look no further! Add an aggressive and sporty look to your E90 3 series front end with these Full Carbon Fiber M-tech Style front splitters. Installation is simple and all M-tech Style products are guaranteed for a perfect fit every time. Not installed, high quality Carbon fiber Splitters.